Bellingham-based non-profit The Jazz Project, led by Jud Sherwood, presents its annual Bellhaven Jazz Festival on September 8 at Fairhaven Village Green, from 1-7pm. 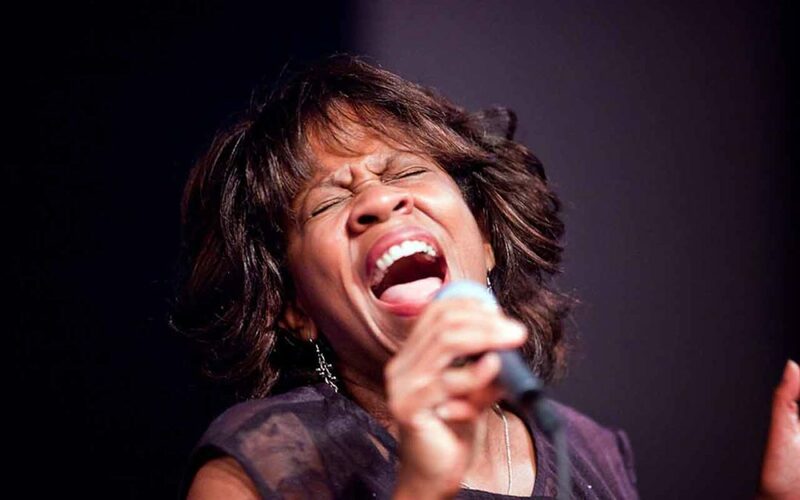 Artists include Gail Pettis Quartet, Blues Union, Eric Verlinde Trio with Cliff Colon, and Josh Cook/Kevin Woods Quartet in a Miles Davis Tribute concert. More information available at jazzproject.org. Seattle-bred, New York-based brass quartet The Westerlies return home to present the first annual Westerlies Fest, a four-day music festival in Seattle from September 20–23. Combining evening performances with daytime in-school concerts and a weekend creative music workshop, The Westerlies will reach over 1,000 local students in Seattle and surrounding underserved areas to give back to the city that raised them. Special guests to include vocalist Theo Bleckmann, singer/songwriter Kate Davis, contemporary ensemble TORCH, and poet Troy Osaki. Presented at Seattle Pacific University with Common Tone Arts. More information, including full schedule and tickets, available at westerliesfest.org. Please email news and announcements about jazz gigs, concerts and community events to jazzcalendar@earshot.org. To ensure publication in the printed calendar, please submit no later than the 15th of the month prior to the event.